Building a brand - and a long-term collaboration. Smartrip is a company based in Ningbo. 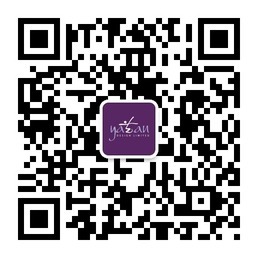 The company develops travel products for the OEM market. 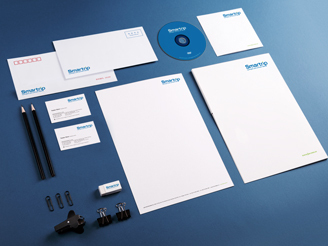 Smartrip found us through our website and we commenced by developing the corporate identity and defining the brand values. 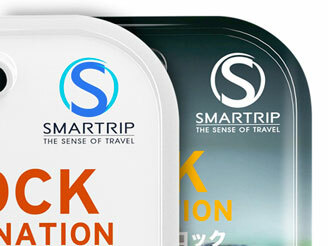 Since then, we have worked on a branding strategy, on developing Smartrip branded products through to the design of packaging synonymous to the brand touchpoints.